In his struggle to win the 2020 Democrat nomination for president, Congressman Robert Francis O’Rourke, dba “Beto O’Rourke,” must overcome the double handicap of not being a “minority” and not being a woman: most Dems say you’ve got to be one or the other, or both, to be president of the United States. Those are the most important qualifications for the office. Well, poor Beto is neither, even though his current alias is intended to get people to think he’s at least part Mexican. But apparently it is not a big enough part, and Beto is doing something about it. 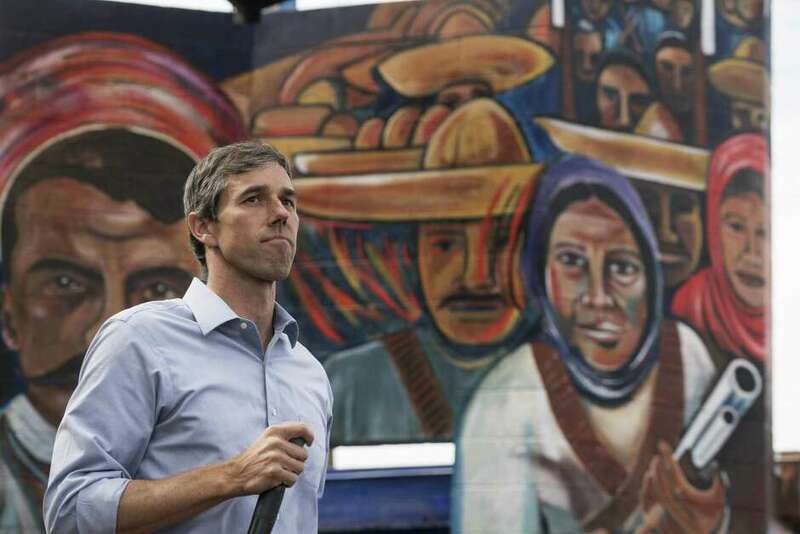 This entry was posted on Tuesday, February 12th, 2019 at 10:59 am	and tagged with "Dreamers", 2020 election, Democrat presidential candidates, illegal immigration, liberals vs. America, Persona, Robert Francis O'Rourke aka "Beto" and posted in news, satire. You can follow any responses to this entry through the RSS 2.0 feed. « 200 Comments to Go! Sickening this identity politics and lying!